It’s a question many of my clients ask me – what is the trick to producing a top quality website? The answer is easy: words. Your website needs to tell a story about you and your organisation because the internet is often the first place that potential customers go looking for a product or service. So your content needs to be word perfect, engaging and well presented. Come up with a plan on paper or on screen for how you want your website to look and then tailor your words accordingly. Think about how the words and images will work together on the page, how the different sections will link together and how the user will interact with it. If you are selling a product it’s best to use more pictures and less words, but the content need to be sharp to draw the reader in. If, on the other hand, it’s a service you’re selling, use less of the visuals and more words to describe the service and explain how it works. Many websites make the mistake of trying to be all things to all people. Think carefully about your target market and the key message you want to get across in a clear and concise way. Keeping it simple and avoiding jargon makes its more accessible and easy for the reader to understand. At journalism college I was always taught to write my story so that a 12-year-old could understand it. The whole point of creating a website is that your intended audience uses it to find what they are looking for. Make their job easier by using the most popular keywords that they are searching for in the key parts of your website. For example, if a customer is looking online for a widget then use the term ‘widget’ in the right place in your text so that it appears high up in the search engine results. 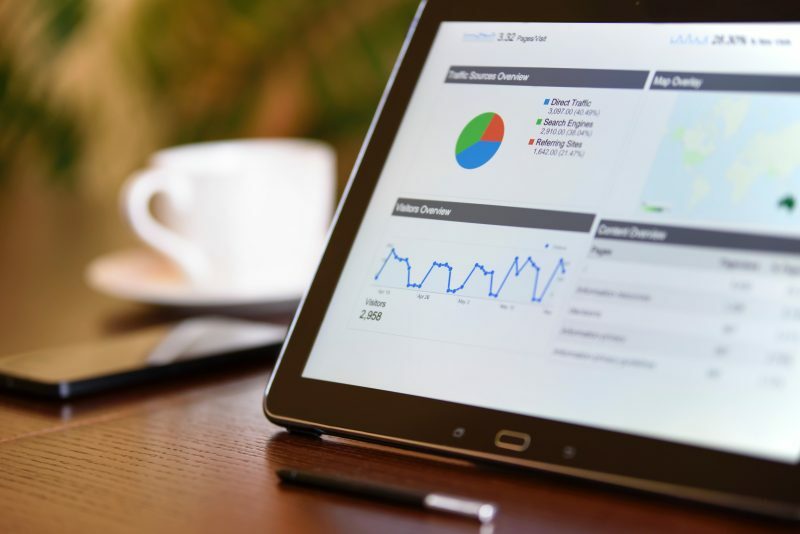 If you are unsure of the best terms to use, put them into a keyword analytics tool such as Google Analytics to see which are the most searched for. The content should be structured in such a way that it is relevant and useful for your key audience. Most websites have an about page, a products and/or services page and a contact page as standard. But you need to think outside of this core range, by including features such as a regular blog offering advice to your readers, a portfolio of your work and testimonials from customers talking about the service you provide. Think about adding a newsletter or a downloadable report that they have to sign up to so that you have their details and can communicate regularly with them. To get the right tone of voice, hire a top quality copywriter who will ask the right questions to truly understand your business and your market. From that they will agree upon your key message and produce clear and consistent content aligned to your needs. Whether you’re starting from scratch or updating your current website, I can help you by creating first class content that will engage your audience from the first word to last. As a Freelance Copywriter and Journalist I know how to tell a story and to get your messaging spot on.